Cover by David Petersen Archaia and The Jim Henson Company are proud to present the next volume in the continuing collection of brand-new, all-original Fraggle Rock comic book stories! Once again, travel back down to Fraggle Rock with Gobo, Mokey, Wembley, Boober, and Red as they experience all-new adventures. 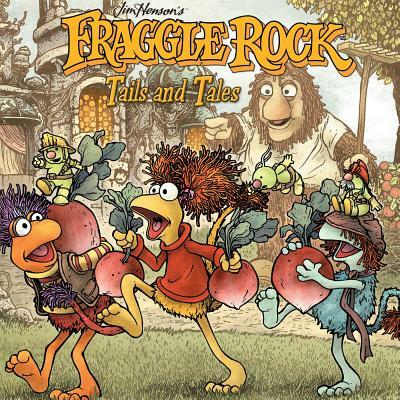 Collects issues #1-3 of Fraggle Rock Volume 2. Jim Hensen is best known for his work on the Muppets as well as his other creative works in story and film such as The Dark Crystal, The Storyteller, and Sesame Street. The humor and whimsy of his characters have continued to entertain generations of children over the past 42 years.